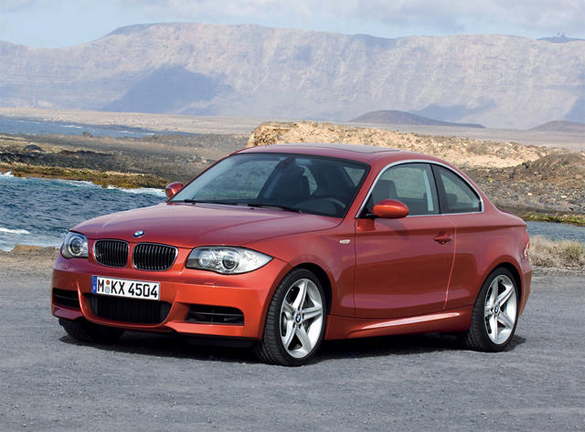 You may have already been reading surprising information on BMW vehicles powered by the N54 turbocharged inline-6 engines about them having a defect regarding the high pressure fuel pump. Recently ABC News posted a story about many owners complaining of losing power while driving in certain vehicles equipped with the N54 engine due to a malfunctioning fuel pump forcing their car into ‘limp home’ mode. After the story, BMW announced they will be performing a recall on various vehicles including 2007-2010 135, 335, 535, X6, Z4 and 20,000 2008 X5s. ABC is said to be continuing their investigation of the matter as well as the NHTSA. So far there have not been any related accidents or deaths from the matter, only a large amount of discouraged BMW owners. Some of angry owners are ‘repeat offenders’ for visiting the service department for the same issue that so far BMW has failed to completely resolve until now. Woodcliff Lake, NJ – October 26, 2010… BMW of North America has notified the US Environmental Protection Agency (EPA) of its intent to conduct a voluntary recall of some model year 2007-2010 BMWs equipped with twin-turbo inline six-cylinder engines, all of which feature BMW’s High Precision Injection direct fuel injection system. It has also asked for approval from the California Air Resources Board to conduct this action. Affected vehicles may experience a failure of the high-pressure fuel pump. * MY 2007–2010 335i models.